The Go Power! 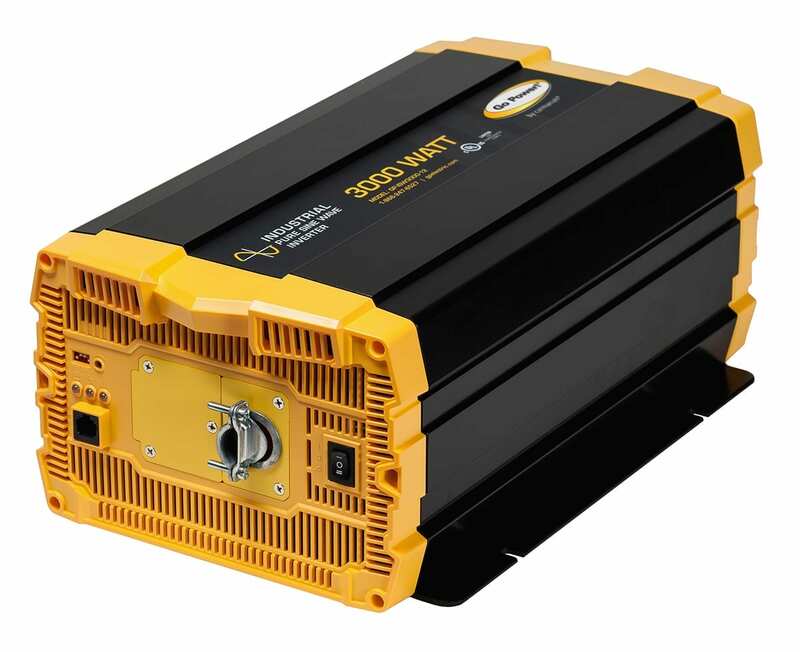 3000 watt Industrial Pure Sine Wave Inverter is the ultimate choice for large loads, capable of powering multiple appliances and electronics. 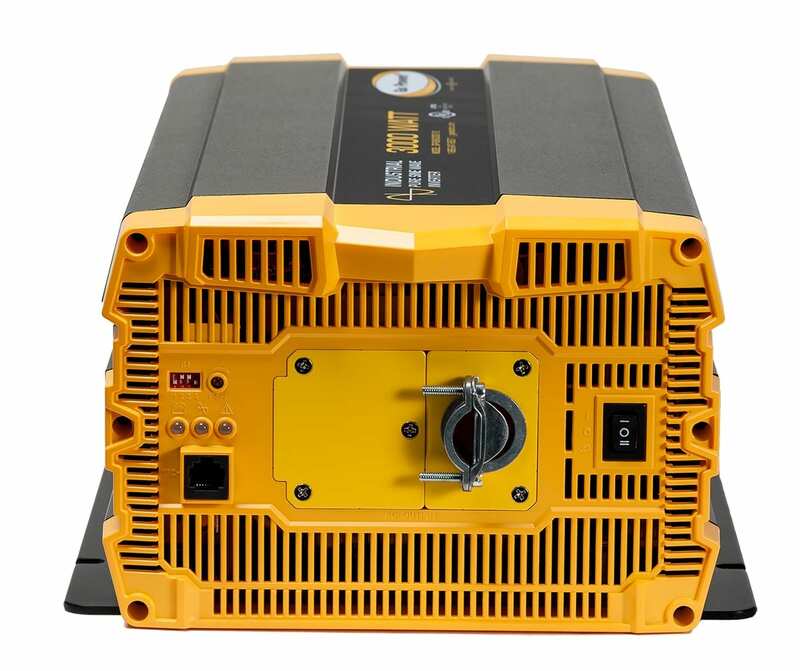 Our largest pure sine wave inverter, the Go Power! 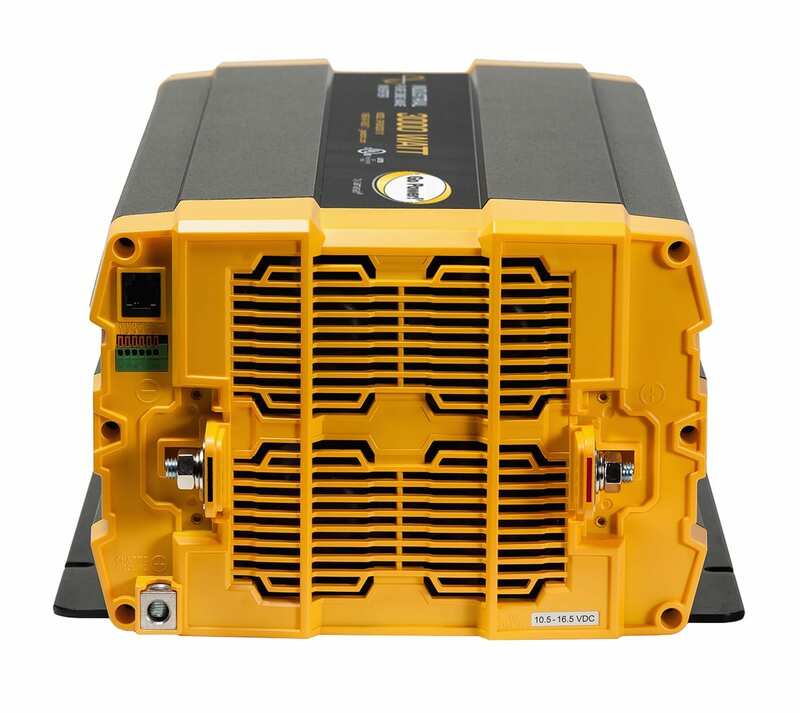 GP-ISW3000 is the ultimate choice for large loads that demand an exact replica of AC power. 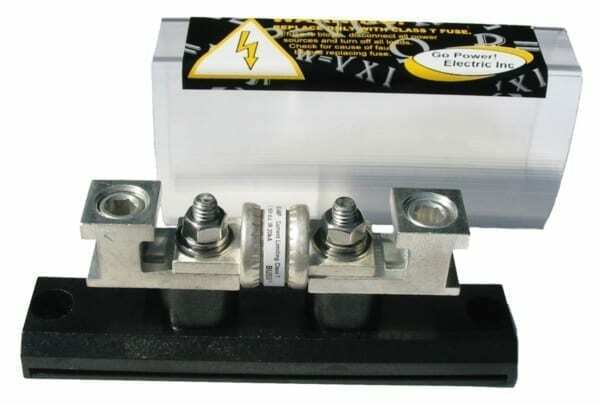 The GP-ISW3000 can run any tool or appliance within its wattage range. 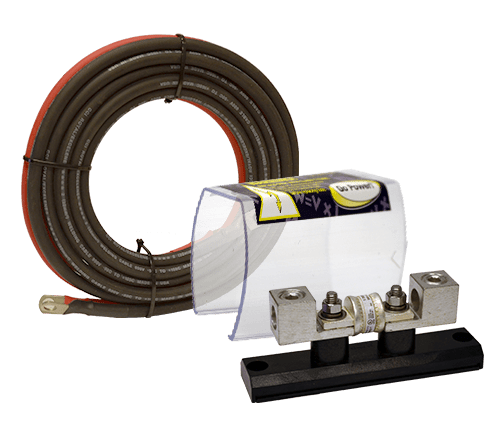 The GP-ISW3000 is the professionals choice for clean reliable power when you need it. Ideal for powering multiple appliances, electronic equipment like TVs, stereos, computers, or as a source of emergency backup power, the Go Power! GP-ISW3000 is suitable for a range of applications. This inverter is included in our largest solar system, the SOLAR EXTREME, which features three solar panels, a converter chargers, transfer switch and all mounting hardware required to install on any RV or long-haul truck.